At 1ST Airport Taxis, we look to provide the most reliable, dependable and affordable taxi service in the local area. We are proud to serve the communities of Harpenden, Hitchin, Dunstable and Redbourn, offering the best value for money taxi service. 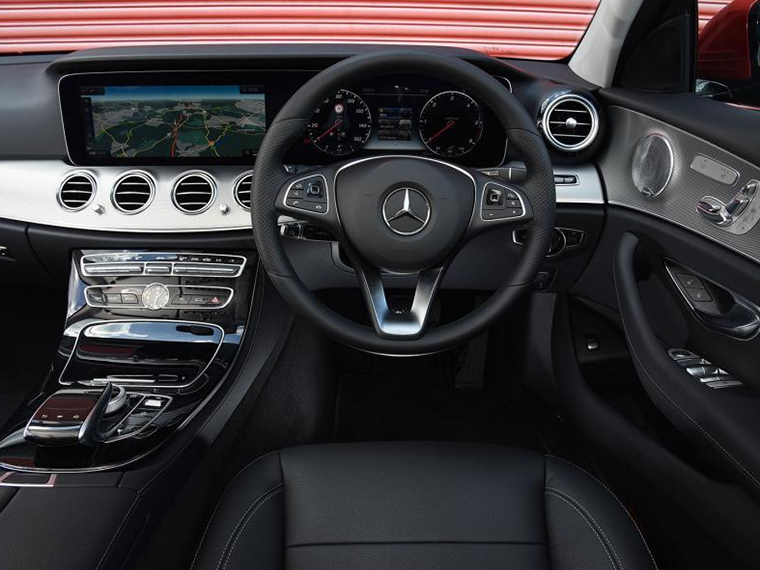 As a company we have invested in a state of the art booking system and we have a varied fleet of vehicles, all of which are serviced on a regular basis. We also have a team of licenced, vetted and experienced drivers, so whenever you need a reliable local taxi, choose 1ST Airport Taxis. We know that the range of services provided by a local taxi company is important, and we are here to meet your needs. We provide a reliable airport transfer service and we also offer a meet and greet service. If you are looking to take the stress and hassle out of airport travel, we will provide you with everything you need to enjoy your journey. Anyone looking for extra space when travelling or who is travelling in a larger party will find that we have larger vehicles and minibuses if required. With a door to door service, including drop-offs at the departure terminal, our airport transfer service is reliable and dependable at all times. Anyone looking for the best airport transfer service to and Harpenden will find that we have everything you could want or need. One thing we are focused on at 1ST Airport Taxis is providing you with a high standard cars of service, and we are delighted to say we have the best drivers in the local area. All of our drivers are licenced, vetted and have considerable experience when it comes to driving in the local area and beyond. 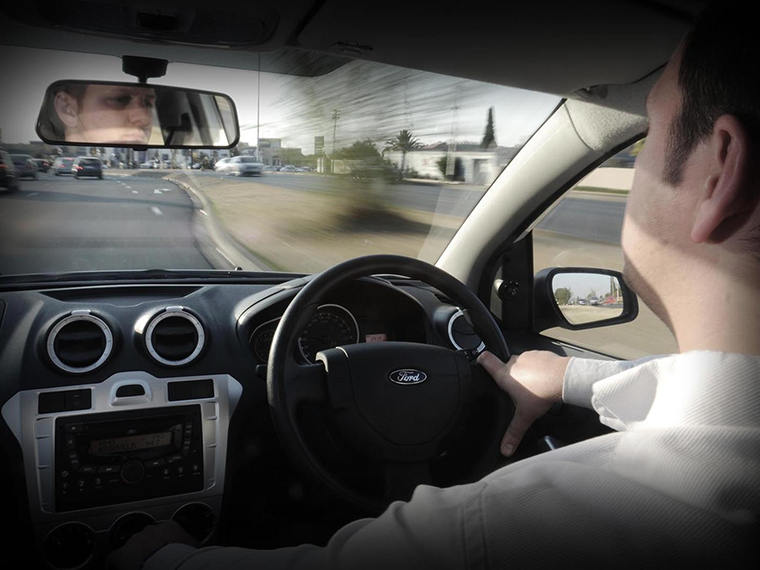 Also, our drivers are fully trained in customer service, so you will receive a high standard of service at all times. If you have any requests for our drivers, please ask or let us know. We offer a meet and greet service where a uniformed driver will meet you or your guests. This service is also provided at airports so if you're looking for an airport meet and greet service, we are the local taxi company to call on. The quality of service we provide owes a lot to our vehicles and we are delighted to say we have a wide range of vehicles in our fleet. We take great care and pride in our vehicles, all of which are serviced on a regular basis. If you are looking for additional space for your journey, let us know in advance and we can provide a larger vehicle. We have invested in environmentally friendly vehicles, so if you're looking for the greenest taxi option in Harpenden, we can help. We also offer Wi-Fi connectivity in our vehicles so you can stay in touch at all times. Our vehicles are well looked after, fully licenced and cleaned regularly, so you can be confident when you travel with 1ST Airport Taxis.